 Odin Solutions that owns OdinS registered trademark, is a company based in Murcia where has its headquarters, R&D and manufacturing facilities. OdinS is dedicated to the design, development and implementation of intelligent products and solutions for monitoring, remote control and automation in smart cities, industrial processes and machinery. OdinS has a wide experience in the new product development, innovation projects, industrial development in patents and participation in National and European R & D projects. OdinS is made up of a professional team with over 10 years of experience in industrial solutions for remote monitoring and control. OdinS team works day by day to offer smart and simple solutions that face the new challenges posed by a highly networked and technological society and industry thanks to our multidisciplinary and entrepreneurial nature. OdinS provides products and solutions based on the latest innovative technologies such as Internet of Things (IoT), Cloud Computing Platforms, Applications for mobile devices (Apps). We manufacture IoT hardware devices (dataloggers and controllers) that allow any industrial sensor/actuator integration and also connect to other controllers, control panels and industrial processes. We produce communication modules with the latest wireless technologies incorporated (NB-IoT, Sigfox, LoRA, Radio / 6lowpan, 3G / GPRS, and Wifi) to be used in any kind of industrial installation. We develop software platforms refer to remote control and automation that are customized according to the customer needs. We design secure software which is interoperable with other Management Applications such as ERP, MES, Big Data and Augmented Reality (AR). We enable comprehensive and global management through standard security protocols involved in Internet of Things. OdinS products and solutions are focused on the following fields: INDUSTRY 4.0, SMART BUILDINGS, SMART CITY, AGRICULTURE AND WATER MANAGENEMENT. To be a leader company in telecontrol and automation internationally recognized by consumers, customers and suppliers. To provide innovative technologies for high performance, high quality and reduced cost intelecontrol and infrastructure management through customized applications for customers without advanced programming knowledge. At the European level, OdinS is an AIOTI member (Alliance for the Internet of Things Innovation), a body set up by the European Commission to develop and support the dialogue and interaction in the technologies known as IoT or Internet of Things. The general objective of AIOTI is to create a dynamic European ecosystem to unlock the potential of the IOT. Thus AIOTI will assist the European Commission in the preparation of IOT future research, as well as innovation and standardization policies. OdinS participates in different working groups such as Smart Cities, Smart Agriculture and Architectures and Standards. At the international level, OdinS is an IoT Forum member that aims to develop a global interoperability of the Internet of Things (IoT) that will address technological barriers, business and social challenges in order to create the conditions for atruly global ecosystem and market of Internet of Things. The forum promotes an international dialogue and cooperation on IoT among different industry participants, research, governments and industrial sectors.